It is ALMOST release day for this novella collection! Which means, Jane by the Book can be in your hands before this month is over! YAY! Pre-Order Once Upon a Laugh today for UNDER $1!!! This is available only on Amazon Kindle right now. These books will be released individually in the near future as well. I am SO excited to share Titus and Jane’s story that I am offering you a SNEAK PEEK at the book!!! You heard me right! Submit a copy of your pre-order receipt to pepperdbasham(AT)gmail(DOT)com and I will send you the first chapter of Jane by the Book! Available to international readers as well. 1 (One) winner will receive an early release eBook copy of Jane by the Book! Enter via the Rafflecopter form below. No purchase necessary. Open internationally. Void where prohibited. The description of your plot sounds intriguing! 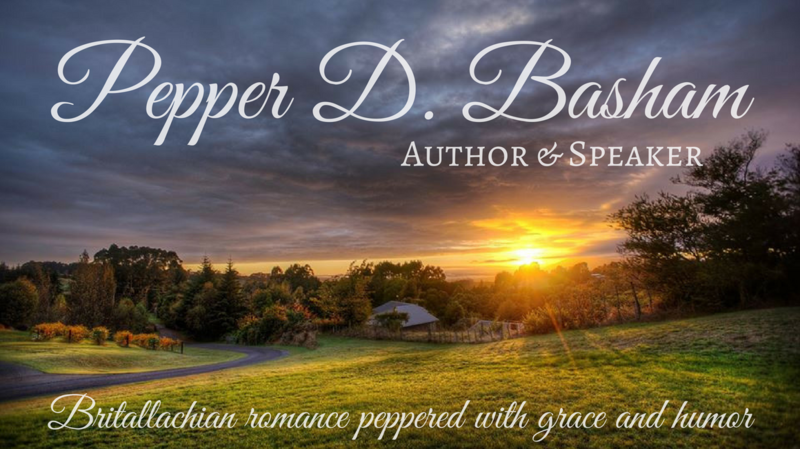 All of these authors are new to me except you–Pepper Basham. Then, Susie, you are going to have a wonderful discover!!! Thanks for the book giveaway! I heard of most of these authors, but Heather Gray and Christina Coryell are new to me. I can’t to read their books and all the others, too. I knew 4 of the 8. Thanks for this opportunity.